It's Giving Tuesday! 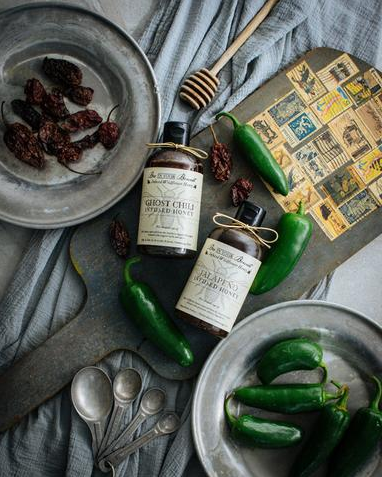 Kick off the season of giving with some of these artisanal items. 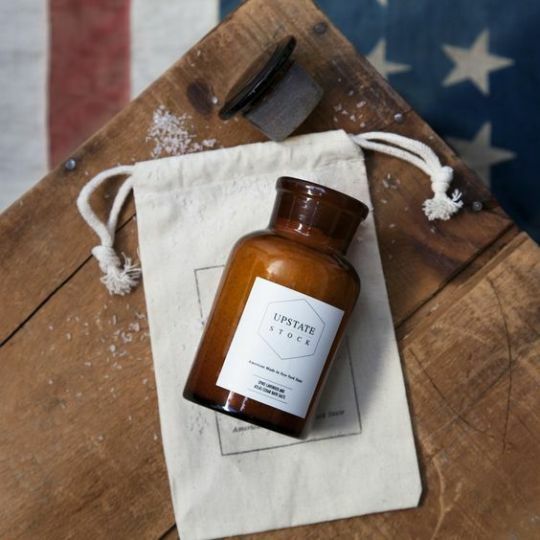 Invite the gracious host to kick back and relax once the guests have left with some of our original hand-crafted candles and bath salts. 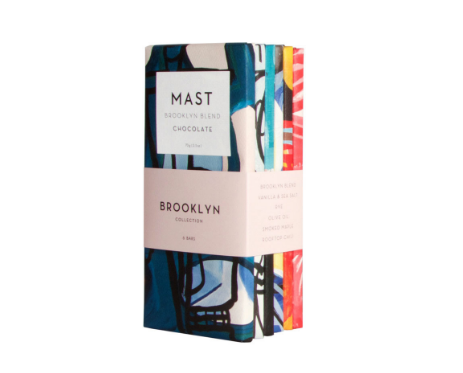 Arrive to your holiday festivities with a tasting flight of Williamsburg’s finest chocolates by the Mast Brothers. Beautifully wrapped and easy to bring if you’re traveling light. 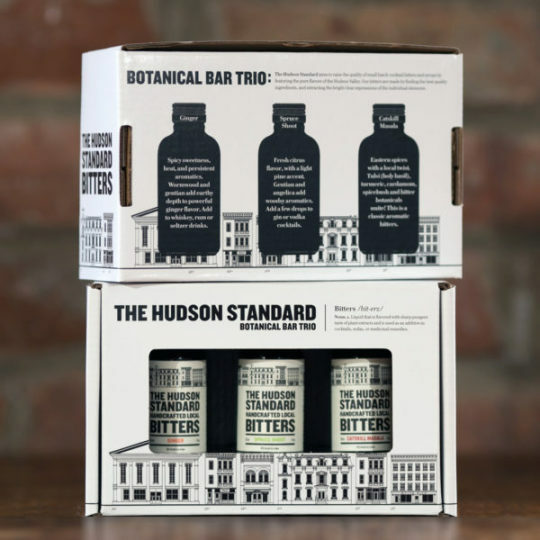 This Botanical Bar Trio includes three unique flavors: Ginger, Spruce Shoot and Catskill Masala, suitable for a wide range of unique cocktail recipes that call for spice, citrus or aromatic bitters. They are a fantastic gift that will add depth and flavor to drinks and cooking. Perfect for the adventurous host who may want to sweeten up some holiday dishes, marinate meats, or to squeeze onto some bread and butter. You may also like our Jalapeno Honey-Glazed Ham recipe.